The Cairngorm Gliding Club has been operating from the Feshie Airstrip for 50 years. 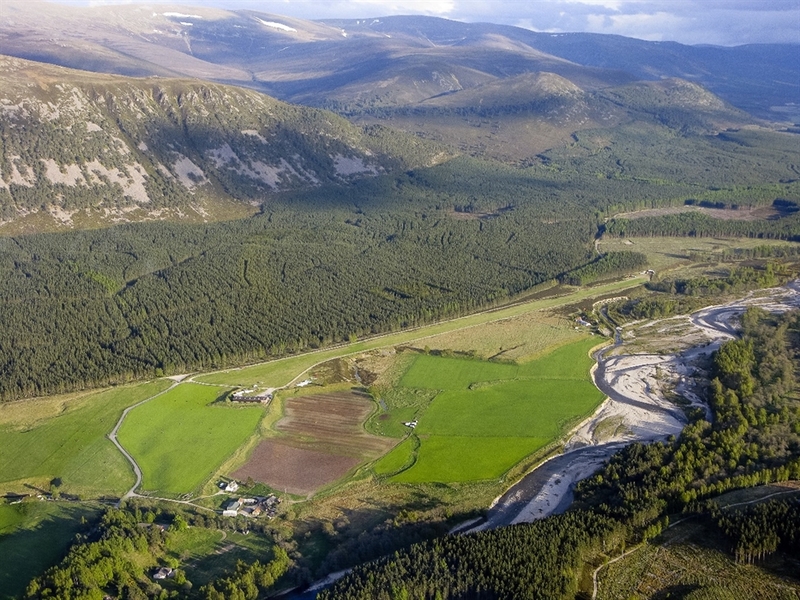 It lies in an area of outstanding natural beauty and breathtaking scenery on the edge of Cairngorm Mountains and the Spey Valley, 3 miles from Kincraig. 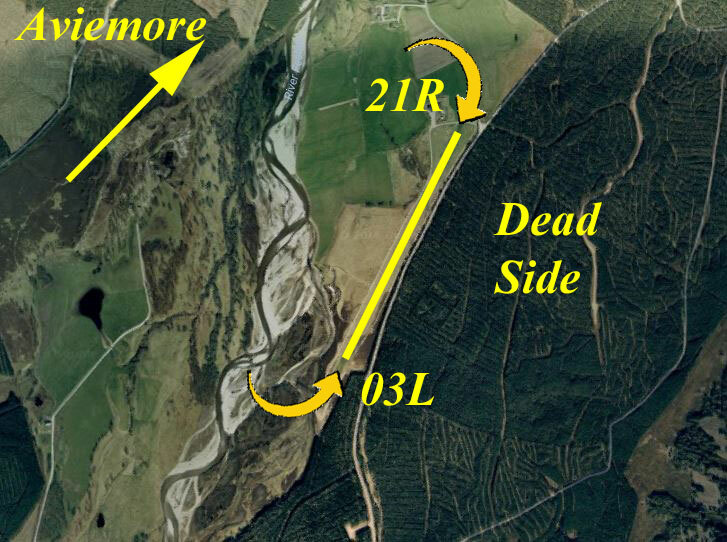 Feshie is an ideal soaring location with superb conditions for ridge, wave and thermal cross country flying. We aerotow using our Robin DR400 tug to launch gliders into the best soaring areas. Our average flight times are among the best, if not the best in the country. Come visit us for a memorable experience and fly in the most beautiful scenic part of Scotland.